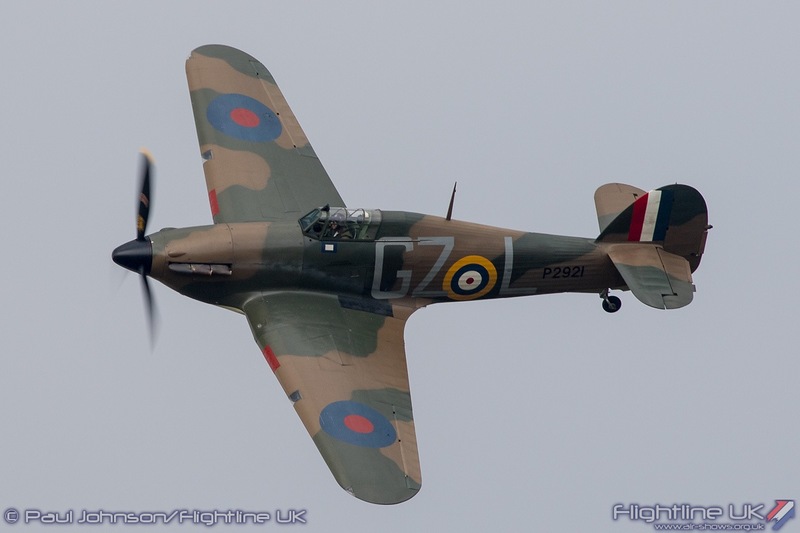 Old Buckenham Airfield is delighted to announce another airborne legend from WWII will display both days over the weekend of the 28th and 29th July; A Hawker Hurricane. Completing the ultimate trinity of WWII allied fighters, the Hurricane adds to a line-up which includes the Spitfire and Mustang. Responsible for 60% of the victories in the Battle of Britain, the Hurricane is often overshadowed by the glamorous Spitfire. As a result flying Spitfires now outnumber the Hurricane; a rare sight in the skies. The particular aircraft in question was built in Canada, written off in England during the War and then crossed the Atlantic again having been restored to form part of the Planes of Fame Museum in Houston, Texas. Today she is part of the Biggin Hill Heritage Hangar. 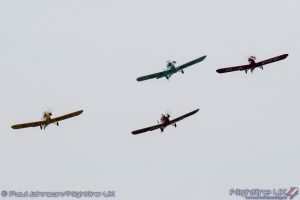 The future of Airshows relies on new talent; display pilots are the best of the best and each year not only do they need to pass rigorous assessments to gain their Display Authorisation from the CAA; they also need airshows to book them. 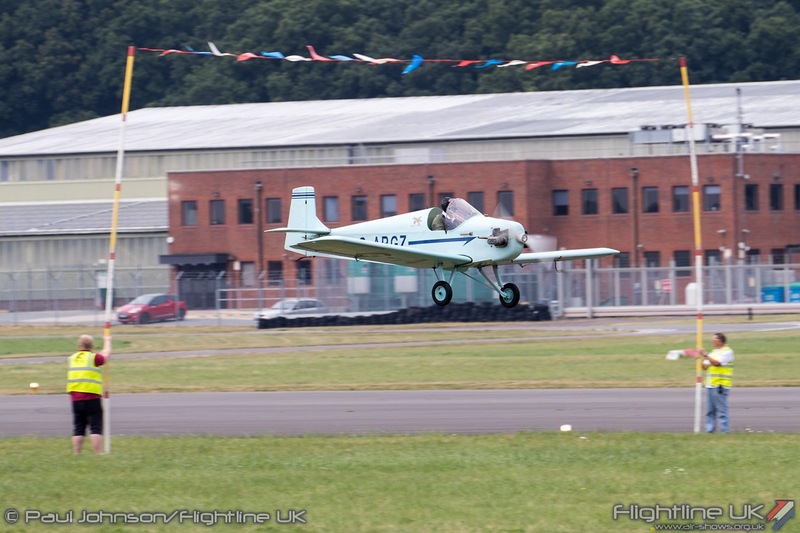 Thanks to a brilliant new initiative from the CAA, we’re delighted to be able to bring the Airshow Crowd displays from a new era of display pilot. 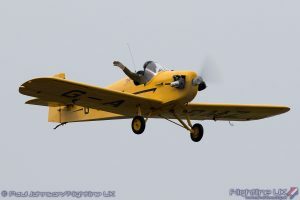 The first such pilot is Andy Goodall who’ll be displaying his fearsome T-6 Texan “Wacky Wabbit” (named for a rather famous cartoon character); a WWII fighter trainer with a 600hp Pratt and Whitney radial engine. The T6, best known in England as the Harvard, is recognised as one of the all-time great Display aircraft. 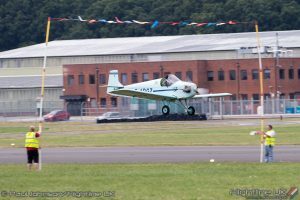 Andy will be flying the same T-6 which (when the air displays are not in progress) members of the public can take to the skies aboard as part of a truly special trial lesson with a highly qualified flying instructor. This then will truly offer some very lucky members of the public the opportunity to fly aboard a display aircraft; a first for the Airshow. 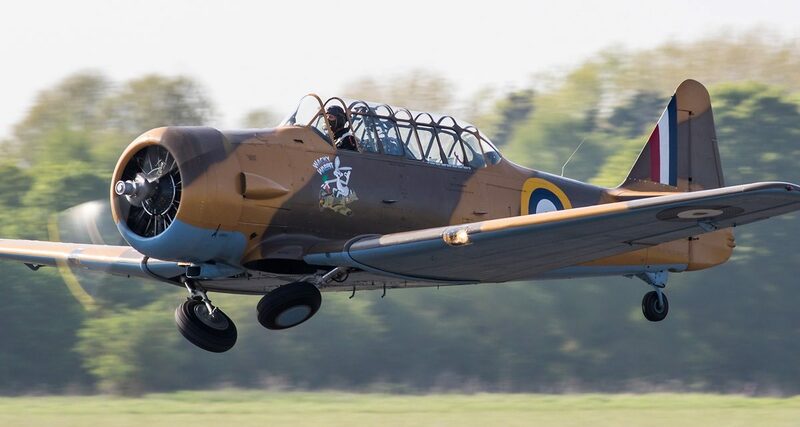 On the ground, military exhibits and history are brought to life.This will be the first Airshow where the airfield is able to boast two museums; in addition the usual several acres of military displays including tank rides will be back by popular demand. 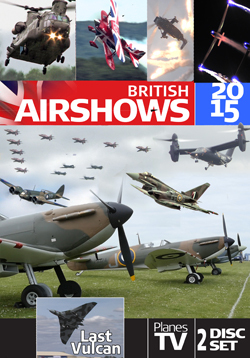 They’ll be added to by a remarkable display by the Airborne Assault Living History Group. Featuring a recreation of a bombed Normandy barn, this evocative display will headine a host of living history exhibits, overing conflict throughout the 20th Century. AIRSHOW NEWS: Air Waves Portrush Cleared for Take-off!